Finding it tough to protect your blonde hair from turning yellow and brassy? Enter purple shampoos into your bathroom cabinet, and it’ll solve your problem. What’s more important than coloring your hair is to protect and maintain it for a longer time before it starts to get brassy. We have the ten best purple shampoos listed below that will take care of your natural or colored blonde hair. 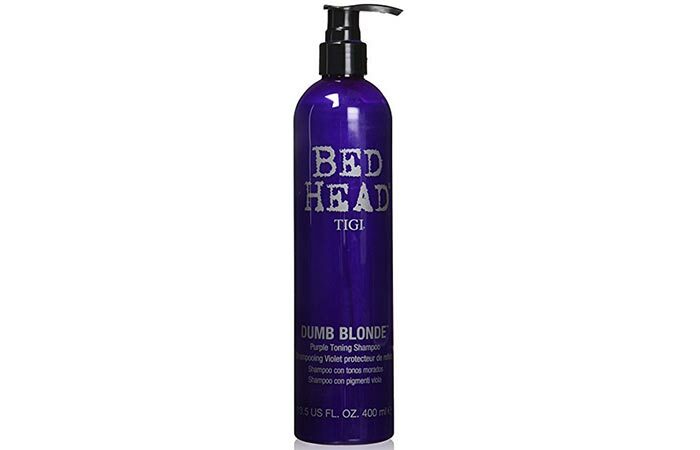 TIGI Bed Head Dumb Blonde Purple Toning Shampoo adds cool tones to blonde hair while conditioning it. This purple shampoo contains Polyquaternium 10 that effectively controls frizz and flyaways. Its purple toning pigment corrects blonde hair perfectly. 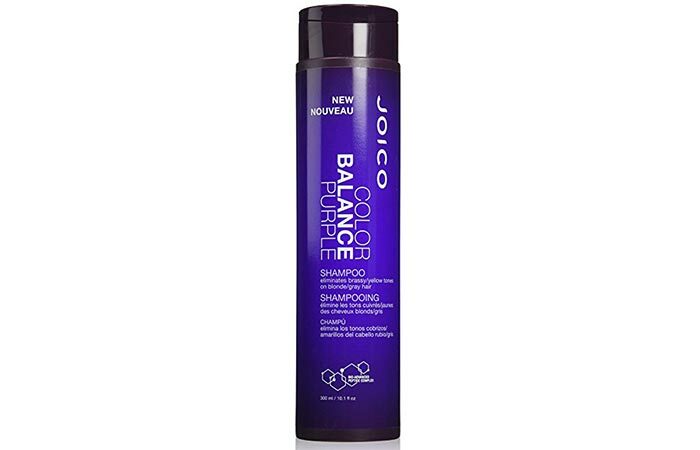 Joico Color Balance Purple Shampoo balances the color of your blonde hair.This purple shampoo contains a unique color correcting formula that protects the cool blonde color of your hair and eliminates brassy tones. 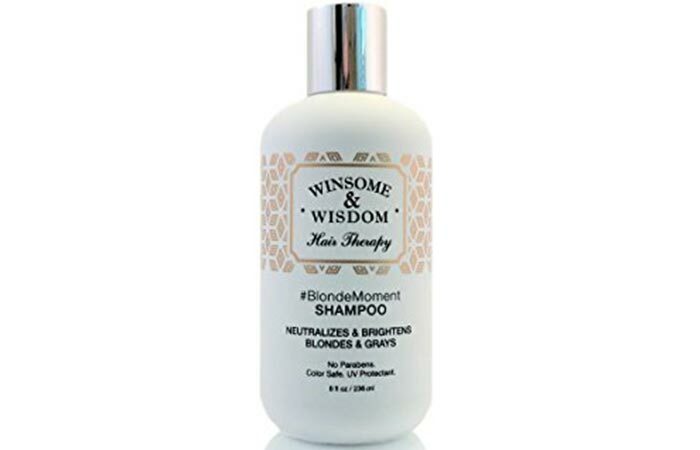 BlondeMoment Purple Shampoo neutralizes and brightens blondes and grays. It cleanses hair and deposits the color purple effectively. This purple shampoo contains Mica and natural balancing extracts that are safe for color treated hair. Paul Mitchell Platinum Blonde Shampoo stops your neutralizes the yellow and brassy tones in your hair. This purple shampoo contains mica and natural extracts that deposits color in the hair effectively. The product is safe to use on chemically-treated hair. 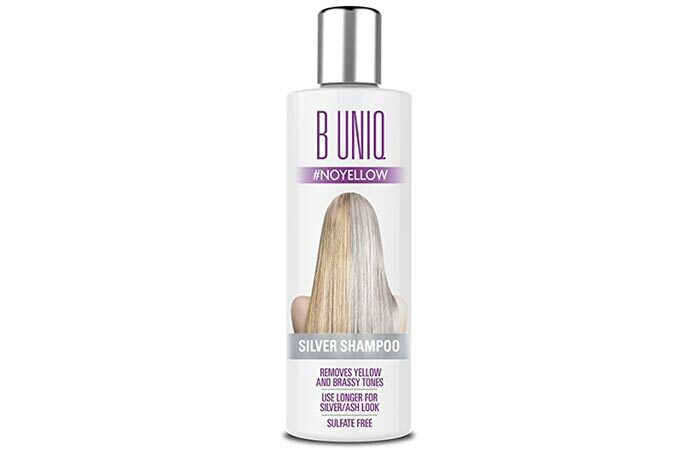 B Uniq Silver Shampoo subdues the unwanted yellow tones in your hair. It brightens dulled down hair. This purple shampoo contains violet pigments that add cool, breezy tones to your hair. It also contains vitamin B5, which adds shine to your hair. 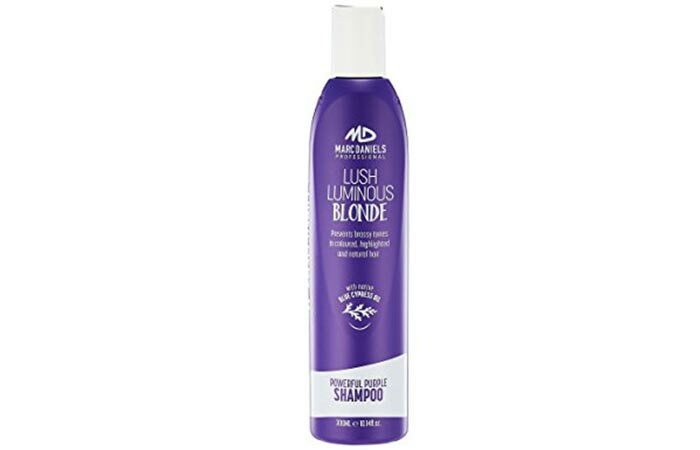 Marc Daniels Powerful Purple Shampoo prevents brassy tones in your hair. It also softens your hair. This purple shampoo contains blue cypress oil and pro-vitamin B5, which strengthen, regenerate, and restore the hair. 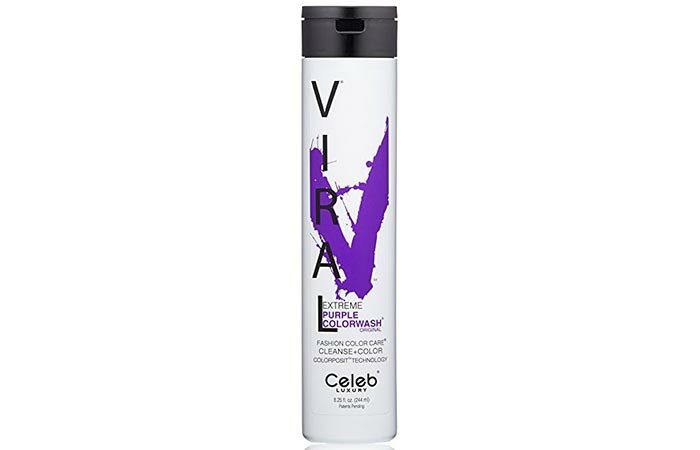 Viral Extreme Purple Color Wash prevents your colored hair from fading quickly. 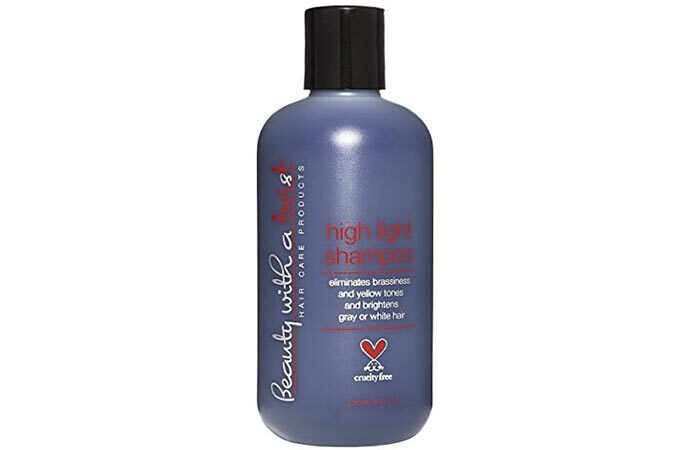 This purple shampoo protects your color highlights and works for hair that is white to the palest brown. Beauty With A Twist Purple Shampoo tones down hair brassiness in bleached hair. It neutralizes the yellow tones in your hair. This purple shampoo contains natural proteins that add shine and gloss to your hair. It also makes your hair soft and manageable. 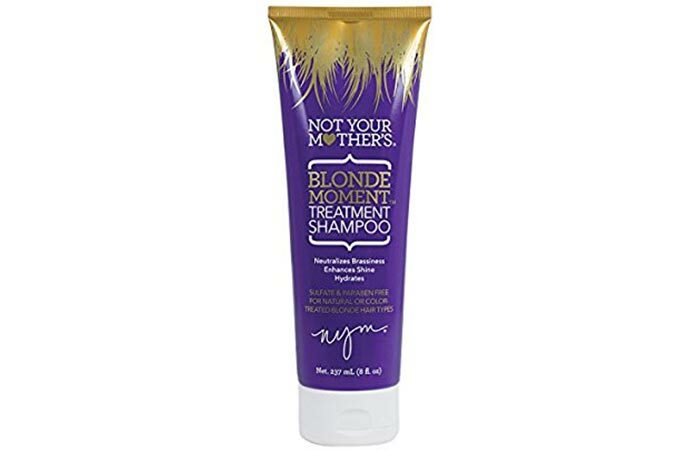 Not Your Mother’s Blonde Moment Treatment Shampoo neutralizes brassiness in natural or color-treated hair. This purple shampoo cleanses your hair gently and is infused with dark violet pigments that are amazing for removing the brassiness from your hair. 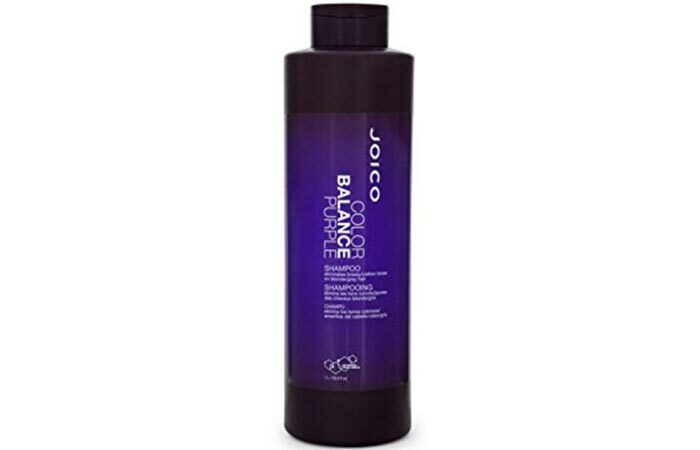 Joico Color Balance Purple Shampoo preserves the cool blonde color of your hair and shields it against damage. You need not visit the salon frequently for color touch-ups to your hair. Maintain your hair right at your home with the help of a purple shampoo. We mentioned the best of them above, try them and tell us what you thought of them in the comments section below. 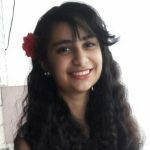 Do purple shampoos cleanse the hair thoroughly? How long will purple shampoos maintain your hair color? Purple shampoos are temporary fixes to maintaining your hair color, elongating the time between your salon visits.